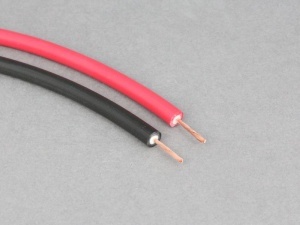 PVC ignition/high-tension (HT) cable for making up ignition lead sets. 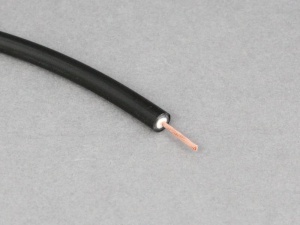 This cable has a conductor size of 1.5mm2 and is 7mm in diameter. 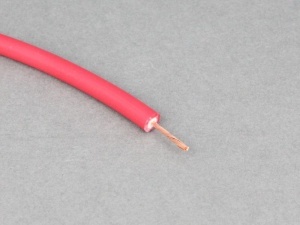 Use non-insulated terminal crimping tool P00454 to crimp terminals to this cable.